SAN ANTONIO - Parents accused of beating their 16-year-old daughter for refusing an arranged marriage were released on bond Sunday. 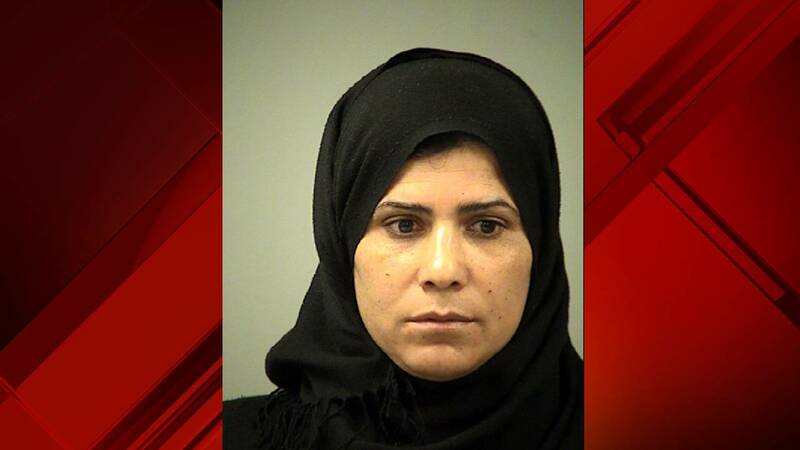 Authorities said Maarib Al Hishmawi's parents -- Abdulah Fahmi Al Hishmawi, 34, and Hamdiyah Sabah Al Hishmawi, 33 -- attempted to force her into an arranged marriage and subjected her to physical abuse when she refused. 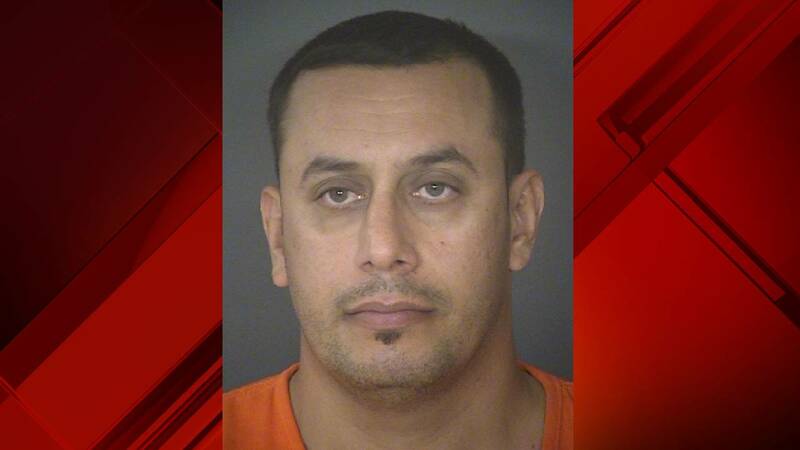 Bexar County Sheriff Javier Salazar said the girl's family had arranged for her to marry a man in another city and that a sum of $20,000 would be exchanged. 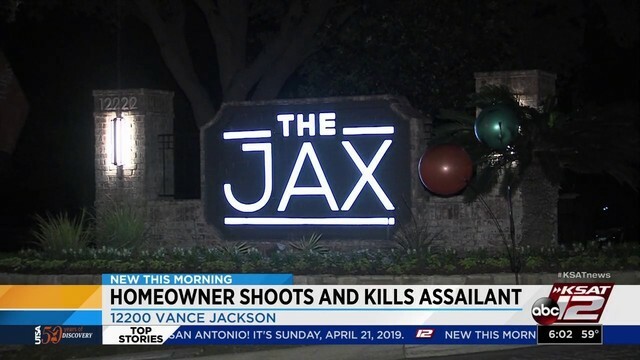 "This young lady, at various times over that time period was subjected to some pretty bad abuse because she didn't want to be married to this person," Salazar said. "Several times it was reported to us that this young lady was abused with hot cooking oil being thrown on her body. She was beat with broomsticks. At least at one point, she was choked almost to the point of unconsciousness." The teenager ran away and was reported missing on Jan. 30 after she was last seen leaving Taft High School, where she was a student. Salazar said they found her in mid-March, adding that she was taken in by an organization after she ran away and was safe. 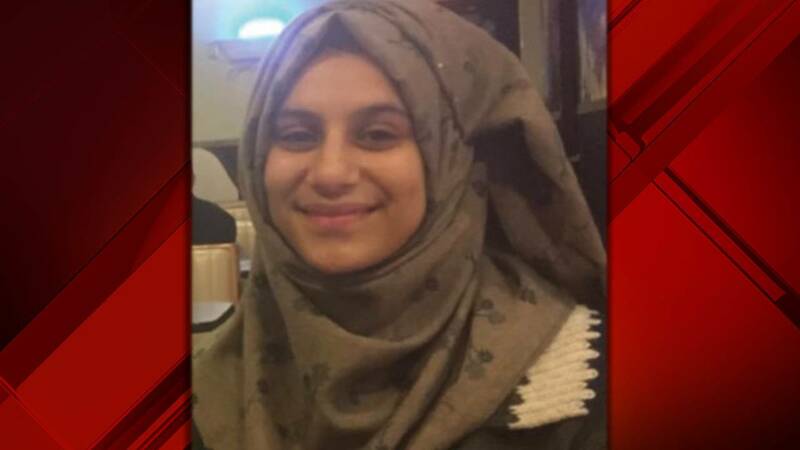 Al Hishmawi is now in CPS custody along with her five other siblings who are between the ages of 5 and 15. Her parents are charged with continuous violence against a family member and were taken into custody Friday night. They were released on separate $30,000 bonds Sunday. Salazar said it's unclear whether Al Hishmawi's siblings were also abused and added that he believes other charges will be filed in connection with this case. Salazar said it's "highly likely" the man who Al Hishmawi was arranged to be married to will be charged as well. The Bexar County Sheriff's Office and the FBI announced they were investigating her disappearance in late February. BCSO Assistant Chief Deputy Ronald Bennett previously said Al Hishmawi was physically abused by someone she knew. "I cannot speculate on who (abused her), or when, or how severe. I do understand that this has been a recurring issue for her according to some interviews," Bennett said in a February press conference. The FBI was called in to assist in the investigation due to Al Hishmawi's ethnicity, Bennet said. The FBI helped the Sheriff's Office navigate language barriers and understand cultural aspects of the Iraqi girl's life.